In 2004, the Ute Tribe Fish and Wildlife Department (F&WD) began development of a comprehensive plan to manage fish species that are native to the Uintah and Ouray Indian Reservation. This Plan was developed as a cooperative project between the Ute Tribe F&WD and the U.S. Fish and Wildlife Service (US FWS). In recent history, native fish species and their habitat have been threatened by water development and storage projects, and historic sport fish stocking procedures. As a result, specific management has become necessary for these declining fish species. The Ute Tribe, Uintah and Ouray Indian Reservation is located in northeastern Utah and is a part of the Green River sub-basin of the upper Colorado River Drainage Basin. Fish populations on the reservation include several species that have been identified as needing special management because of threats to their populations and the deterioration of their habitat. Some of these species have been federally recognized as endangered and threatened, and in the State of Utah, as species of special concern. The Ute Tribe's Native Fish Management Project consists of a few related objectives. 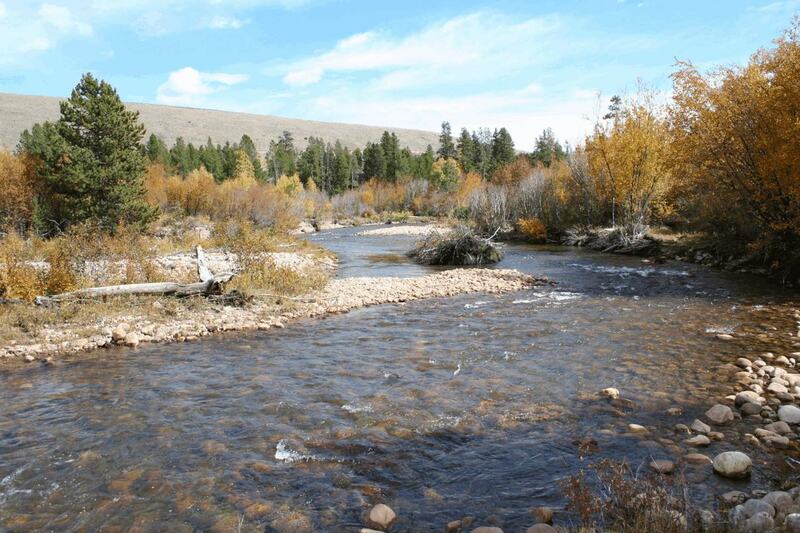 The primary goal is to develop and implement a management plan for the fish species that are native to the Uintah and Ouray Indian Reservation. Second, the Ute Tribe F&WD will develop and implement annual management prescriptions to maintain and/or restore damaged native fish habitat. 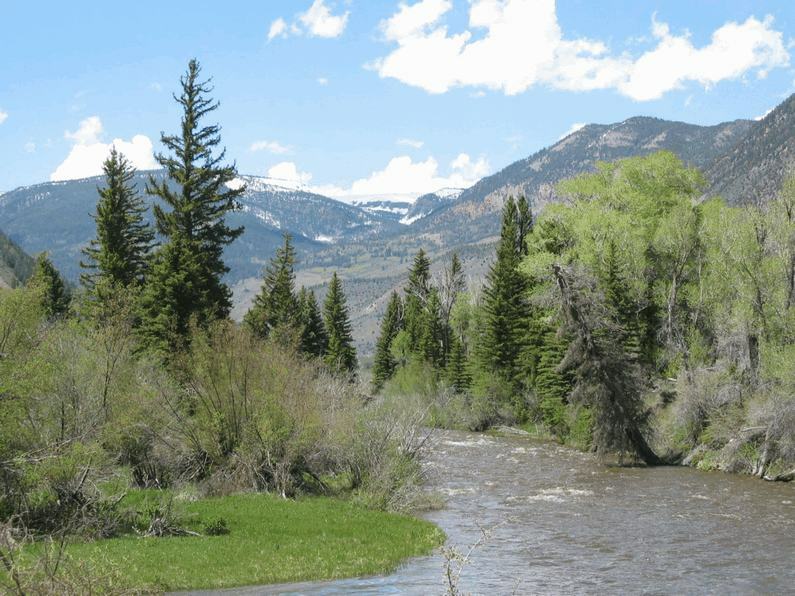 And finally, the Ute Tribe F&WD, U.S. F&WS, and the Utah Division of Wildlife Resources (UDWR) will monitor the recovery progress of the federally-listed endangered and threatened fish species that occupy the Uintah and Ouray Indian Reservation. The F&WD manages and maintains 8 major reservoirs and 6 south slope (Uintah Mountain Range) streams for recreation and angling opportunities. The F&WD maintains an active stocking program and species such as Rainbow trout, Brown trout, Brook trout, Smallmouth bass, Walleye and Lake trout (seasonal) occupy reservation waters. In addition, the Uintah and Ouray Reservation possess some of the states most secluded, beautiful and productive Fly Fishing locations including Rock Creek and Upper Uinta River. Applications for season and day permits, and current proclamations are available here.